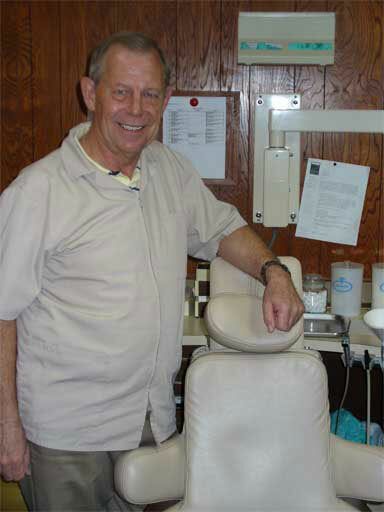 Dr. Speir practices general dentistry in Austin with a career that spans more than forty years in the Capitol city. Combining his experience in all areas of dentistry while using continuing education to explore the latest techniques in the industry, Dr. Speir makes visiting the dentist a truly comfortable experience. 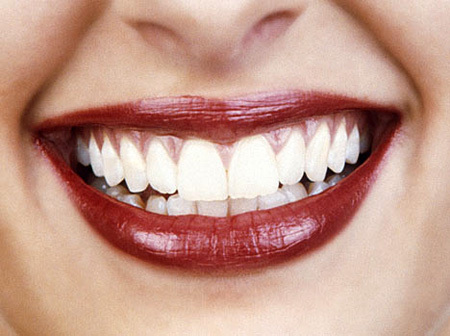 His office is committed to providing the best that dentistry has to offer with quality care. This commitment is supported by a team of experts and oral health care providers who consult with patients on every type of dental problem. If you have any questions, feel free to call the office at any time. Our committed staff welcomes you to join Dr. Speir's list of satisfied patients and we look forward to earning your business. Please call us and schedule an appointment today at (512) 453-5843. Office hours are Mon-Thu 8am-5pm and Fri 8:30am-2pm.